It has been almost a year since I sold my Subaru STI and I find my neck craning whenever I hear the telltale braup-braup of a Subaru flat-4. I won't admit that I miss the ole gal because that would mean I made a mistake by switching to something with individual throttle bodies and an inline-6...BUT I do believe the market for STIs has dropped a bit and they are a smokin deal. 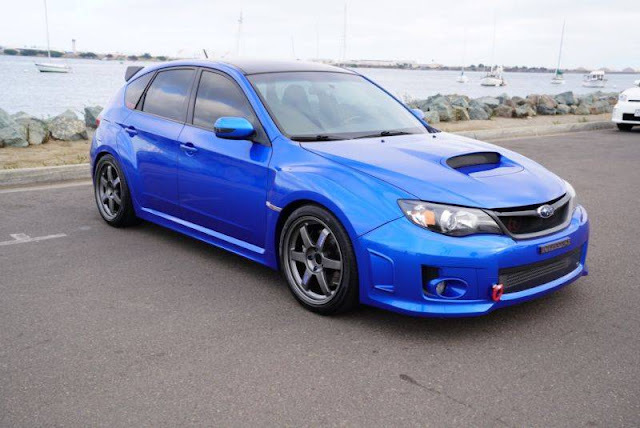 Find this 2011 Subaru Impreza WRX STI offered for $12,000 near Washington, D.C. via craigslist. Tip from Jeff. No expense has been spared. Built to be a bullet proof flex fuel track monster. YimiSport tuned. Motul Oil only every 3500 miles. Crawford xgames rally cross motor purchased and dropped in. 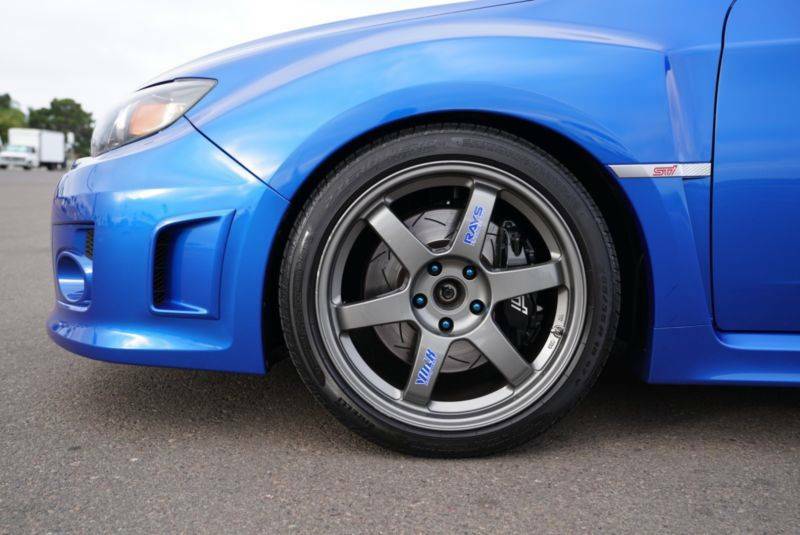 If you are looking for fast lap times and a daily driver with booming sound, this is your car. 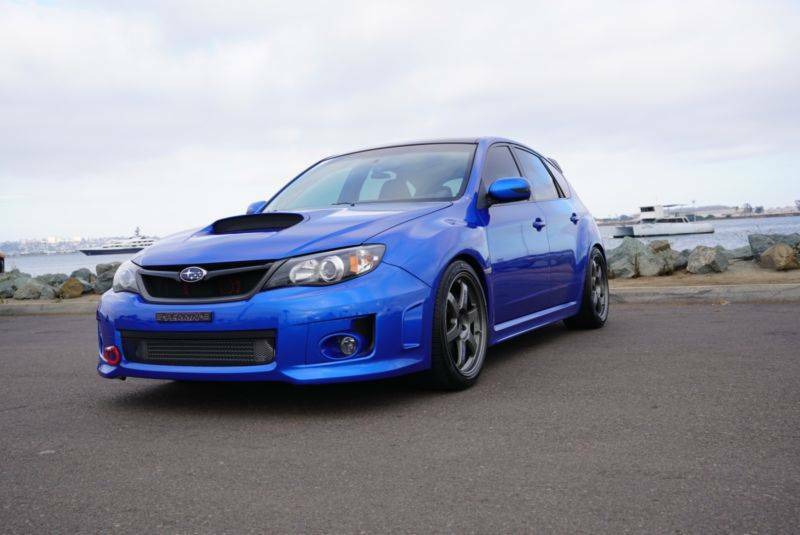 Built to be a track enthusiast car but reliable as a daily driver as well. 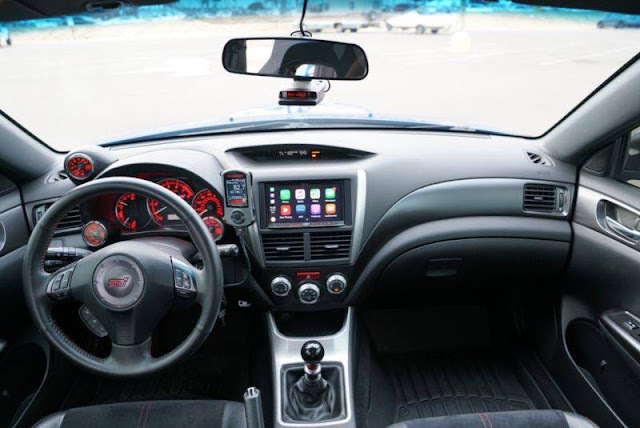 Interior is dyna matted, and the stereo (apple carplay) is paired with focal speakers. Top of the line sound and dampening. This car is an absolute joy to drive; for the sound alone. I'll throw in a roof rack for the buyer.